Looking for a way to stop your kids from staring at their screens all summer? 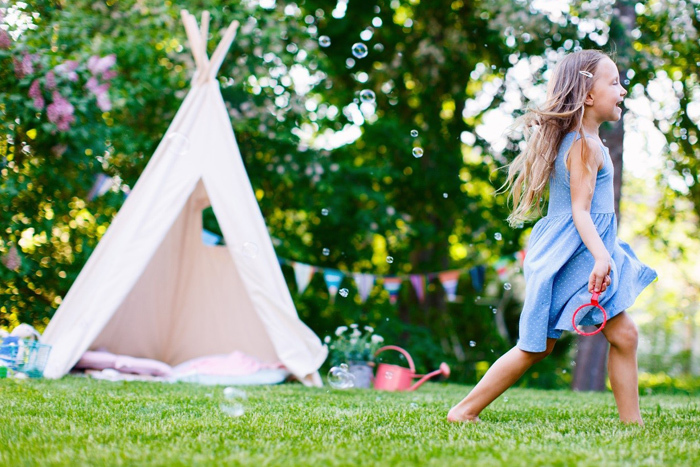 LivingSocial thought they’d curate the top outdoor toys that will keep your kids entertained all summer long! 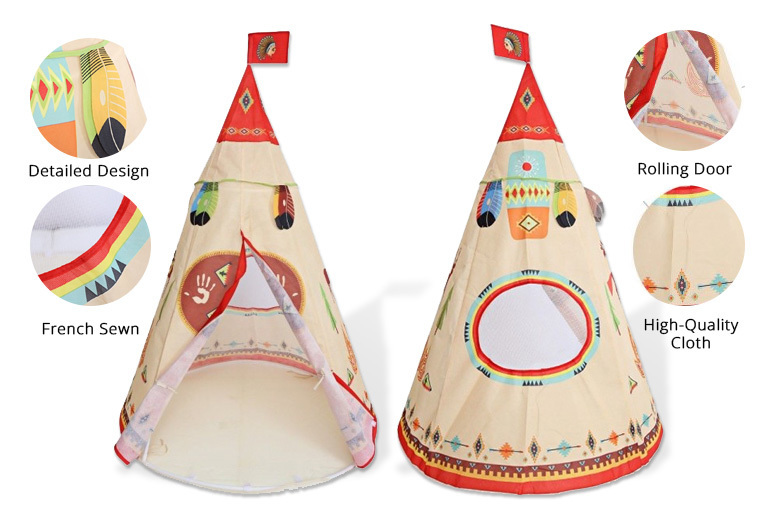 Let your little rascal be the King or Queen of their own castle with this kids play tent. Want a different style? Discover more here. 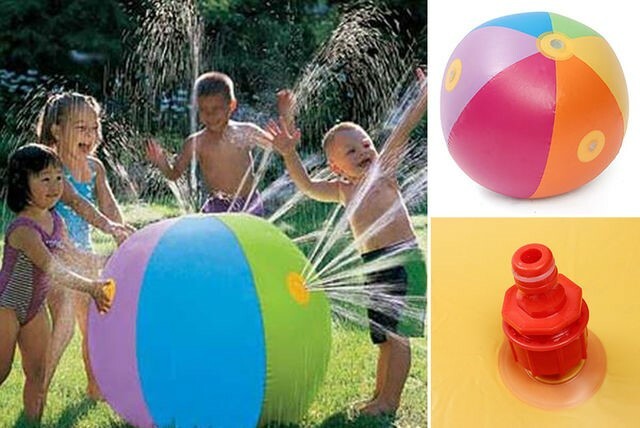 For the days when it gets too hot, why not let the little ones cool off with this water sprinkler beach ball. What’s great about this is that it’s easy to deflate and store away. Tired of finding plastic dinosaurs under the dining room table and Barbie shoes stuffed between sofa cushions? 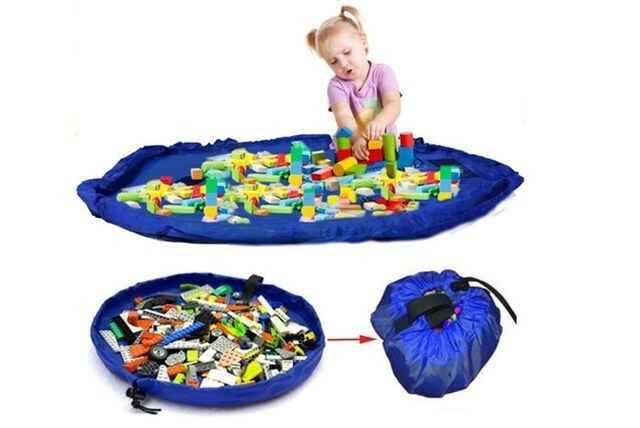 With this tidy toy mat you can swoop in and gather it all the toys up in one go! Great for indoor and outdoor use. 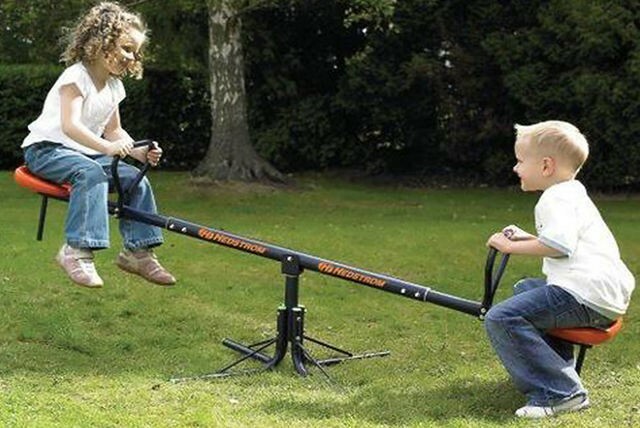 With a durable steel frame and moulded plastic seats, this children’s seesaw is designed to survive those inevitable sudden showers, and since it’s suitable for kids up to the age of 10 your little ones are sure to get years of fun from it! 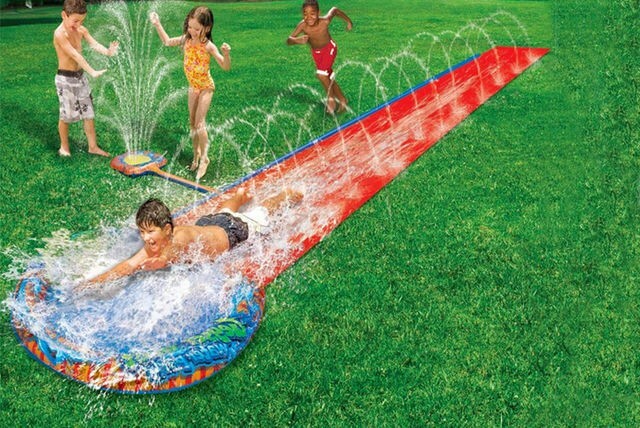 Get prepped for months of sun-soaked fun on your lawn with this 16ft water slide! Simply plug a garden hose in and the water runs inside tubes to be sprinkled all along the slick surface. Check out Living Social to see what other outdoor kids toys and products you can find, don’t forget to use KidStart when you make your order. KidStart works with more than 1,600 retailers like , , , , , and many more. You only need to access the retailer you want to shop at from the KidStart site, and then shop as normal. The retailers will then pay a percentage of your spending to KidStart as a thank-you for business, and KidStart top-up your kids’ savings account. Learn more here.